When you've completed your application and are ready to submit it, you can pay your application fee via credit card, check or money order to The Graduate School. To help your application come together quickly and efficiently, we've created a handy checklist of steps to perform and things to remember. 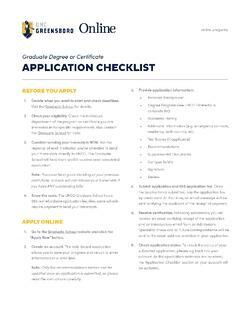 Complete the form to download the Application Checklist.